I have always wanted to share my birthing experiences and now I have the perfect platform! I should start by saying if anyone ever asked my advice about birth it is simple….. Whatever makes you the most comformable. I hate preachers who tell you what they think you should and shouldn’t do. 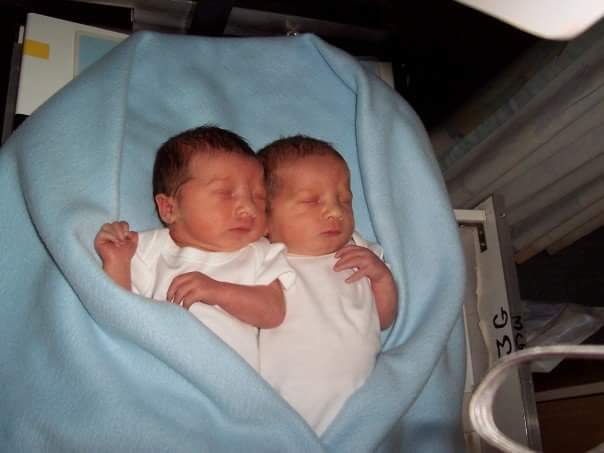 When I had the twins I found everything about the pregnancy restrictive. I remember asking the midwife at one of my appointments if I could have them at the birthing suit at hospital. She didn’t even let me finish my sentence before she totally dismissed the idea and told me as I was considered ‘ high risk ‘ and they didn’t want anyone in the birthing suit who could effect their A* results. My labour with the twins reflected the whole pregnancy. I was on the bed in the delivery suit, strapped to the monitor and asked not to move. As they were my first babies I did as I was told. The pain was, as we all know, unbearable and if I could have had an epidural I would have but there was not enough time. 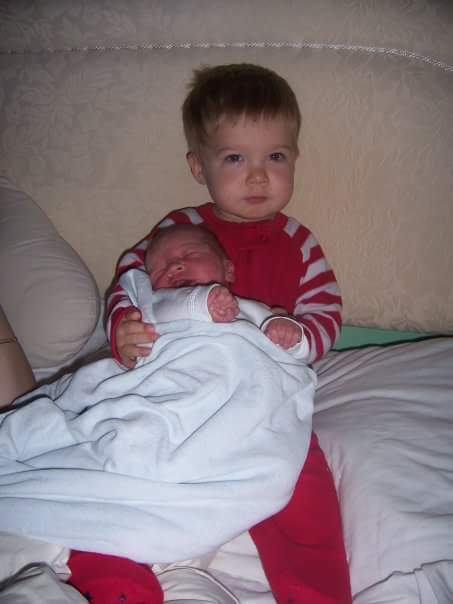 Michael was born 3 hours after Labour stated and Harrison followed 5 minutes later. I was moved quickly up to a ward and Mike was asked to leave an hour later as visiting time was over. 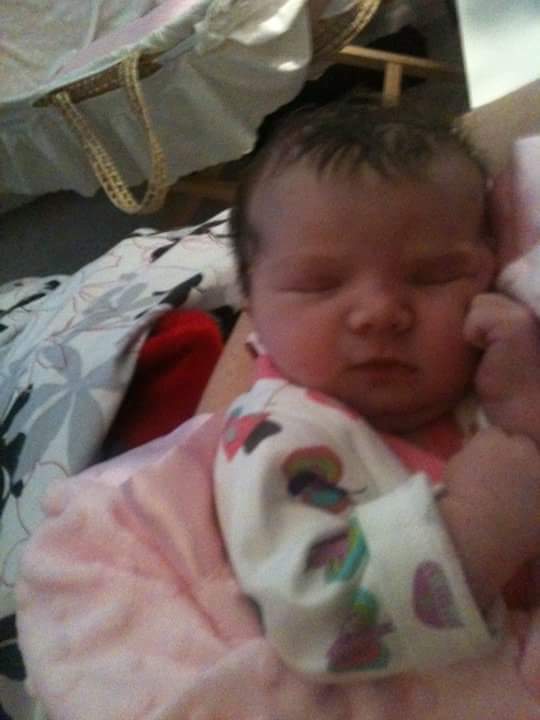 There I was, a new mum, two babies, no hubby and in hospital for the first time in my life. My experience wasn’t bad, but certainly not what I would have chosen. When I found out I was pregnant with Charlie I felt an overwhelming need to take total control of my birth. When I first mentioned a homebirth to my GP she was so supportive. She assured me that as I had a fairly easy Labour with the twins I now ticked the boxes for a homebirth. When I went into labour we called our midwife. I had ran a nice warm bath, scented my flannels with Clary Sage and relaxed as much as I could until she arrived. We had two midwives arrive and they were the perfect double act. One lady was sweet natured and very attentive and sympathetic. Perfect for the first stage of labour. She gave me so many good tips to speed things along. I noticed the pain was so much more bearable when I was standing up and walking around. Once the second stage of labour arrived the second midwife stepped in. She was an older Irish lady who was a no nonsense midwife. She coached me through the rest of the birth until Charlie was born. After Charlie was born and he had the initial checks and cuddles I really wanted a shower. It was so nice being in my own shower! When I got out I couldn’t believe it….. The midwives had cleaned everything away, changed my bed, fluffed my pillows and made me a cuppa. Charlie was laying in the moses basket next to my bed waiting for me. I was so comfortable in my bed, feeding my new baby. Everyone loves Raymond was on tv and I chilled out with Charlie until Mike brought the twins home to meet their new brother. It really was that perfect. After that experience I was determined for the same birth with Libby… Never quite the same but still as stress free as I could hope for. 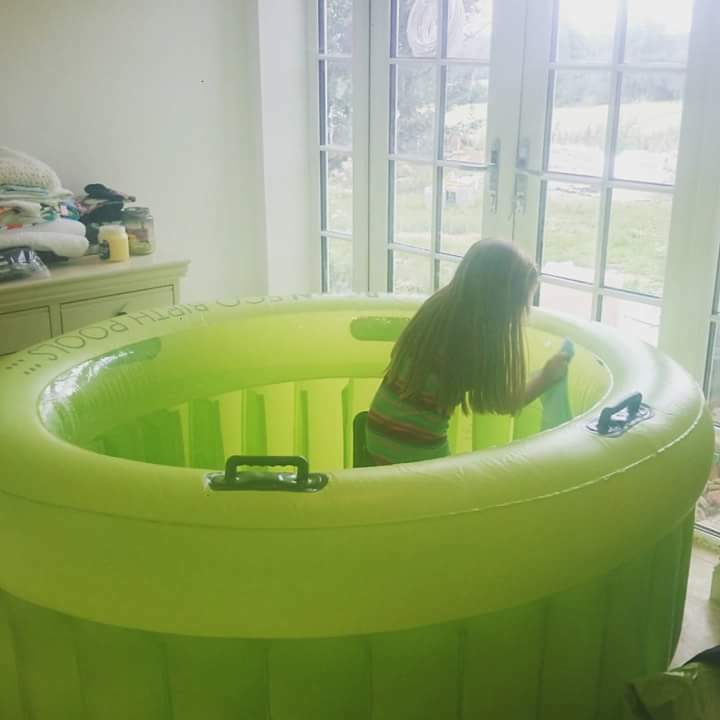 Libby was born at home in a birthing pool. George was a planned homebirth. Unfortunately, the hospital failed to tell me when I called them to tell them I was in labour that the homebirth midwife was of sick. I called them when my contractions were 2 minutes apart to be asked to come into hospital. As it happens, East Surrey midwives and birthing suit was amazing and I had an incredibly positive birth. 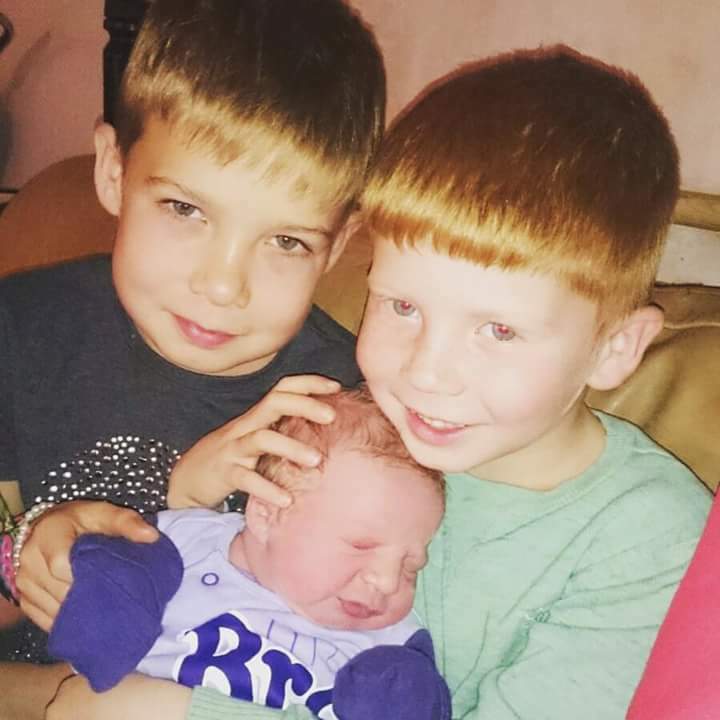 George was born half an hour after arriving in hospital in the birthing pool. I read an article recently that there are now grants for anyone who wants a homebirth to put towards private midwives or the birth of your choice. This came a bit too late for me but I think it’s a fantastic idea and if anyone is considering a homebirth it will be worth looking into.